Description: The EiBotBoard (EBB) was originally designed for the Egg-Bot project. It is a small (2.2" x 2.2") two channel stepper motor driver board with USB microcontroller. 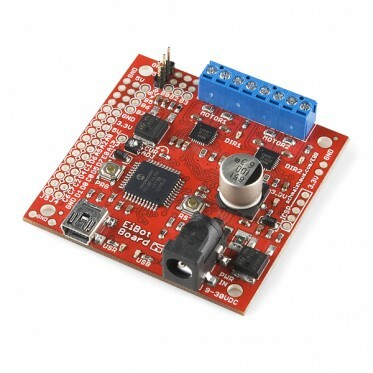 It is based on the UBW board and supports all of the commands that the UBW does (for the most part), plus several extra, like stepper motor commands and RC servo output commands.